Today’s players move fast – and they expect fast performance in both the games they play and in the services they receive. 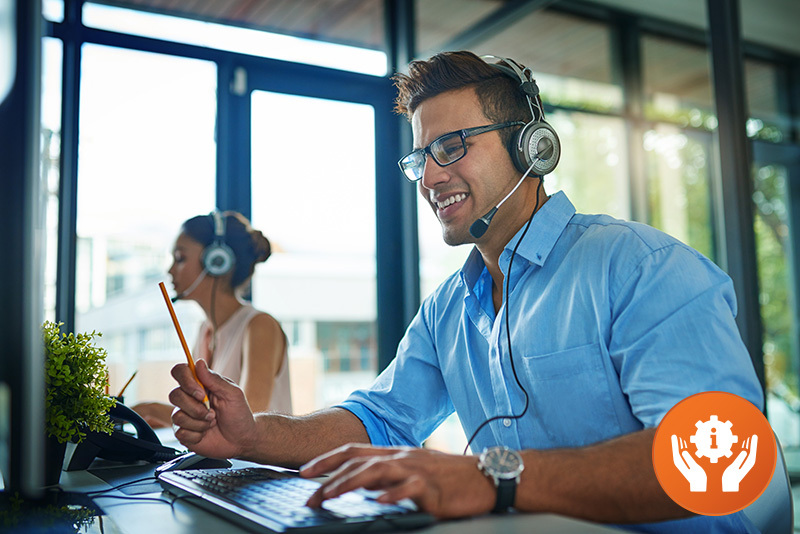 Our experienced agents are available up to 24/7, 365 days per year, providing industry-leading response times through phone, email, and live chat. Support team members are thoroughly trained to assist in all aspects of player support, from signup to withdrawals. During the onboarding process with our lottery customers, we work closely with your Marketing and Communications teams to ensure that we understand the voice of your brand. Our goal is to provide a consistent customer service experience to your players.